Napolitains There are 9 products. 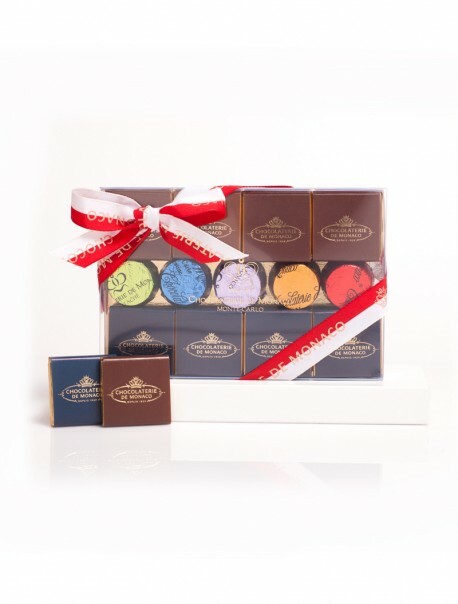 In this charming sober blue box, let yourself be tempted by our gourmet squares in a whole variety of four different flavors made in the pure tradition. 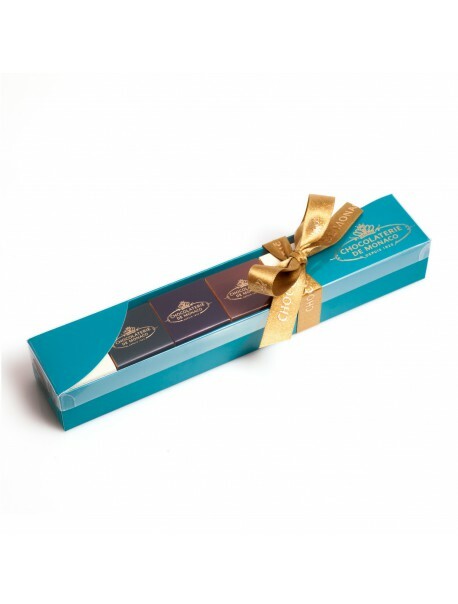 Indispensable at home to enjoy coffee break or to relax with a cup of tea. 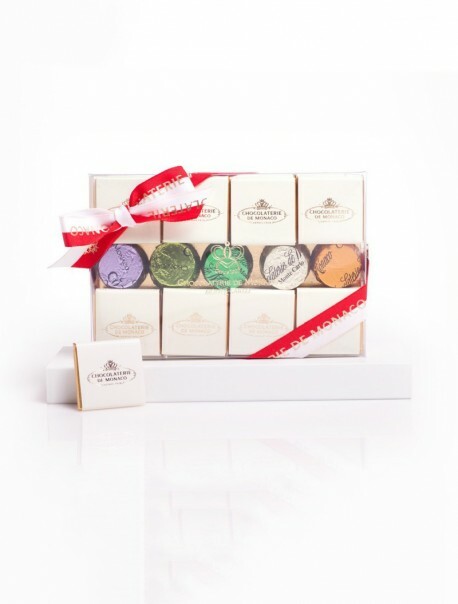 In this charming sober brown box, let yourself be tempted by our gourmet squares in a whole variety of four different flavors made in the pure tradition. 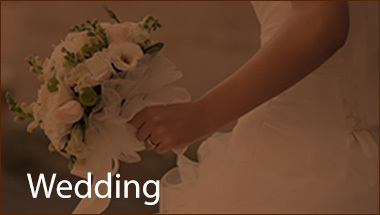 Indispensable at home to enjoy coffee break or to relax with a cup of tea. 32 Napolitains and 5 assorted Confiseurs. 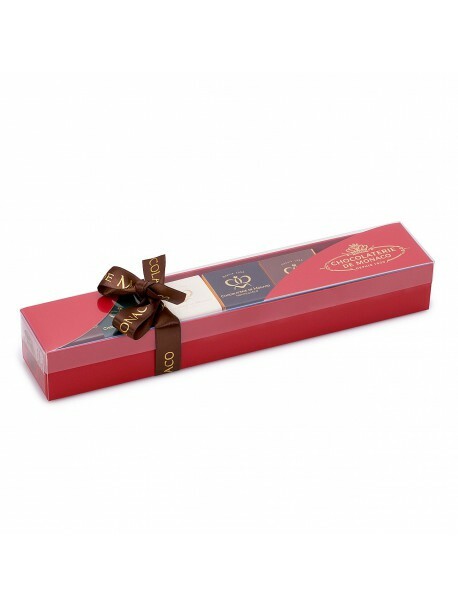 Elegant box containing an assortment of traditional square chocolates to taste alone or among friends. Essential at home to enjoy coffee-break, after lunch, tea-time. 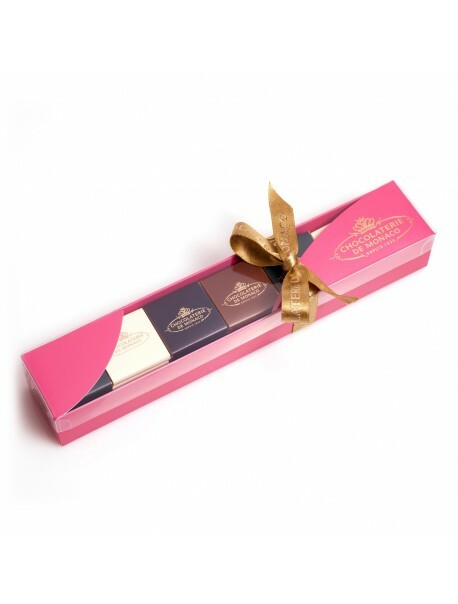 In this charming sober pink box, let yourself be tempted by our gourmet squares in a whole variety of four different flavors made in the pure tradition. Indispensable at home to enjoy coffee break or to relax with a cup of tea. 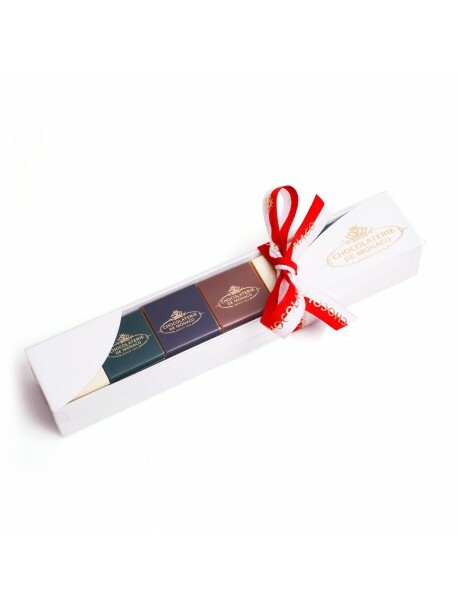 In this charming sober red box, let yourself be tempted by our gourmet squares in a whole variety of four different flavors made in the pure tradition. 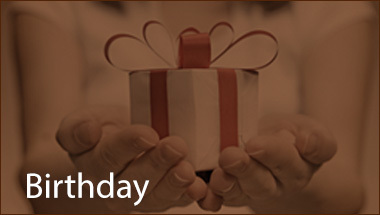 Indispensable at home to enjoy coffee break or to relax with a cup of tea. 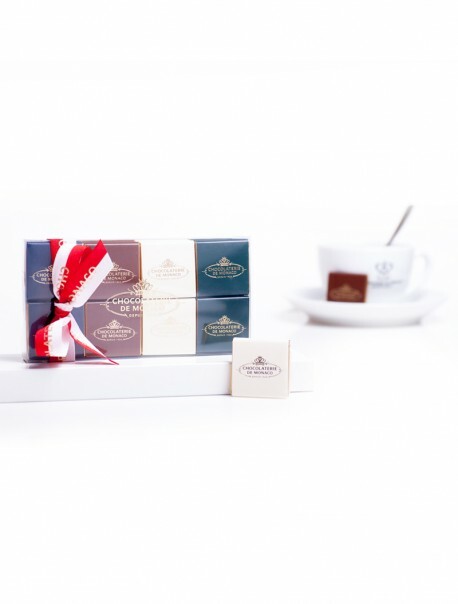 In this charming sober white box, let yourself be tempted by our gourmet squares in a whole variety of four different flavors made in the pure tradition. Indispensable at home to enjoy coffee break or to relax with a cup of tea.